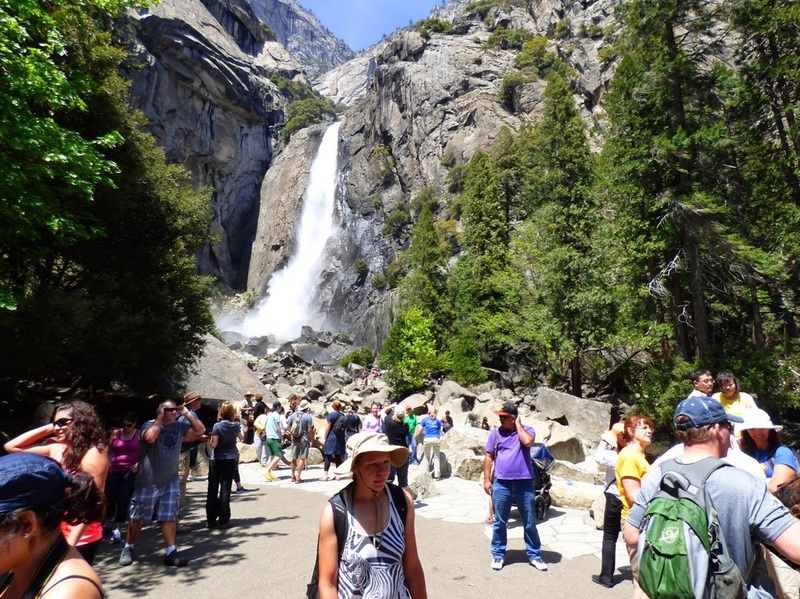 DAY 1: Yosemite's waterfalls are its main attraction. Free-falling down each of its three tiers, Yosemite Falls at 2,425 feet -- nearly half a mile -- is the tallest waterfall in North America. 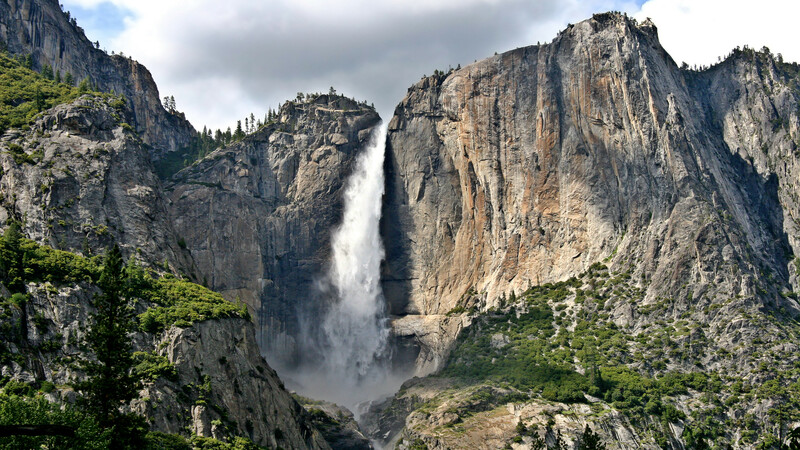 When it peaks in May, Yosemite Falls shakes the ground. Slender Ribbon Falls at 1,612 feet is the tallest single-tier waterfall in the nation. 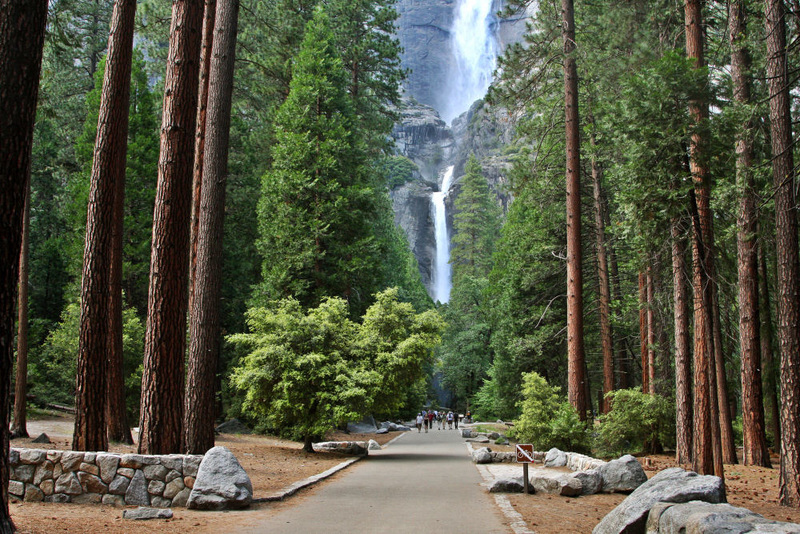 Bridalveil Fall, while thundering in May, grows gentle later in the year, waving in the breeze like a veil. 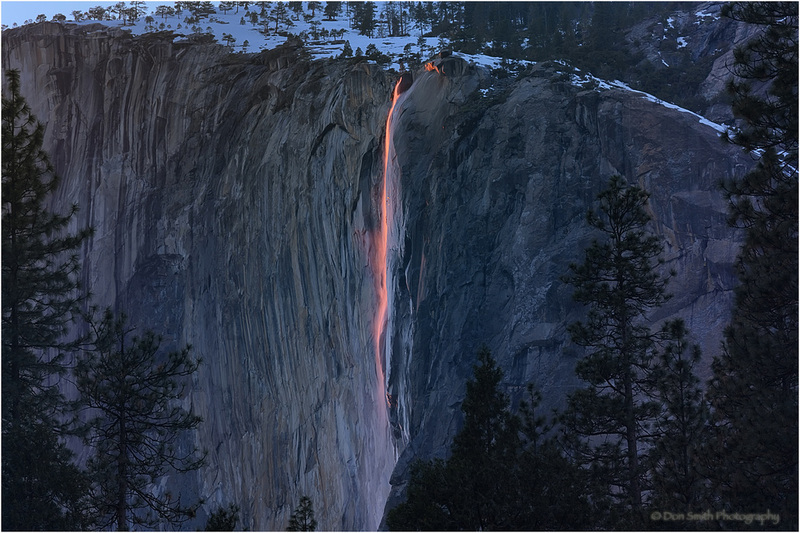 When sunlight hits at just the right angle, Horsetail Fall glows as if fire were plummeting 1,000 feet over El Capitan's eastern edge. Many other waterfalls in the park playfully cascade from pool to pool or plummet in free-falls. 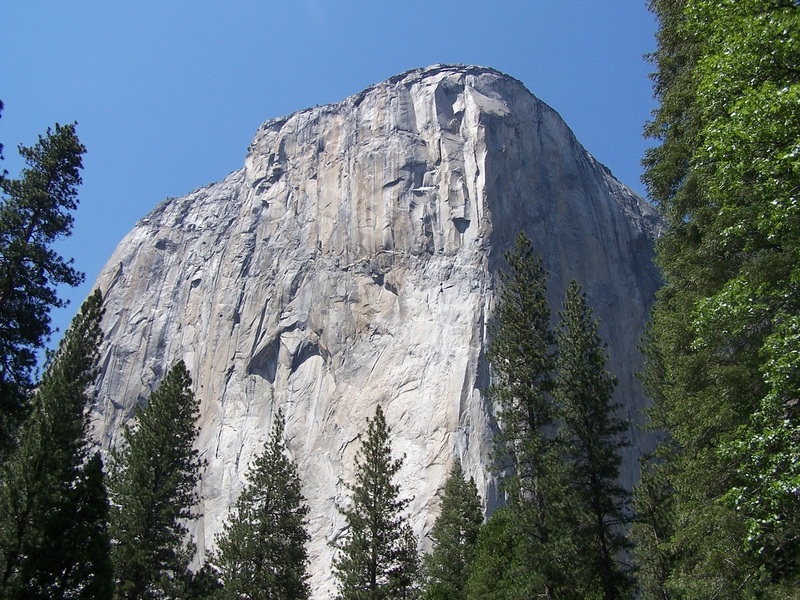 DAY 2: El Capitan, the largest visible block of granite in the world, towers more than 350 stories, joining other huge rock faces that frame Yosemite Valley. The tallest peak, Mount Lyell, rises 13,114 feet. Some day Mount Lyell will be even taller. 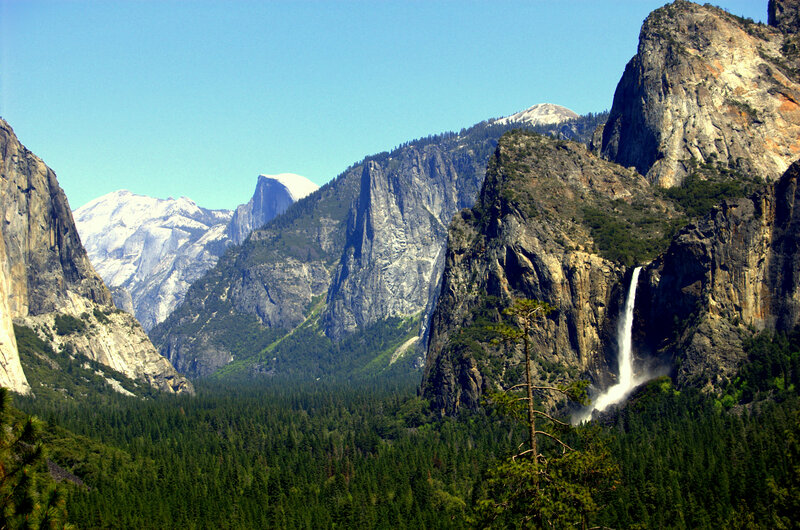 Mountains at Yosemite grow at the rate of 1 foot per 1,000 years. 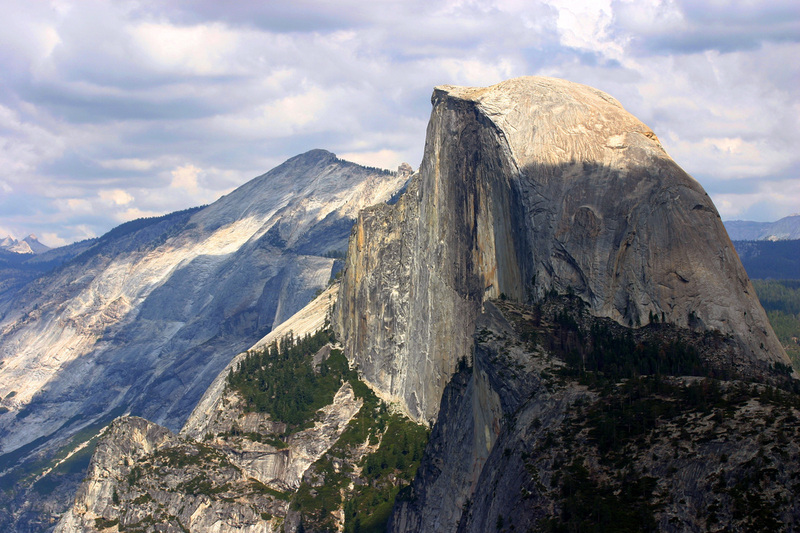 Other well-known rocky residents include 8,842-foot Half Dome, pictured in a famous photograph, “Moon and Half Dome,” created by Ansel Adams. 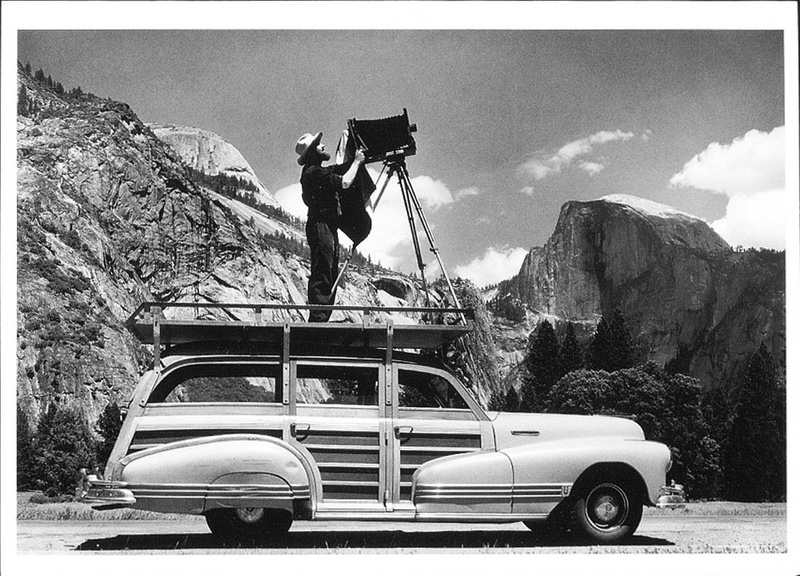 As a shy youth, Adams found solace in nature, and in his teens discovered his passion for Yosemite, conservation and photography before he went on to become one of the nation’s most acclaimed landscape photographers. 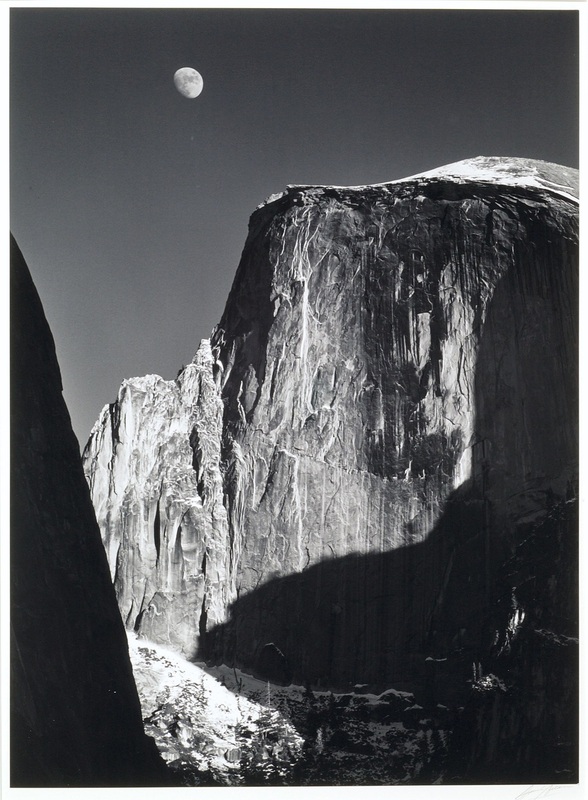 Ansel Adams' "Moon and Half Dome"
DAY 3: Some of Yosemite's sequoia trees are among the largest trees on Earth. 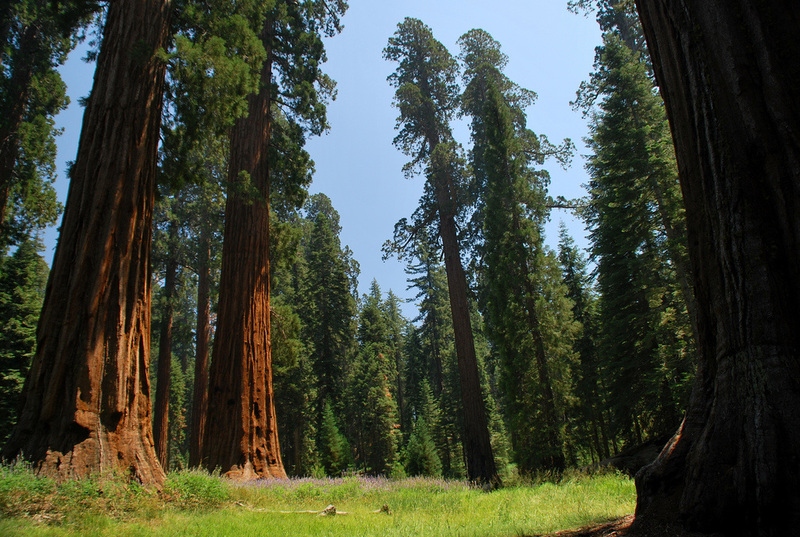 They are not as tall as California's coastal redwoods, and their bases are not the largest, but in sheer mass they rule. 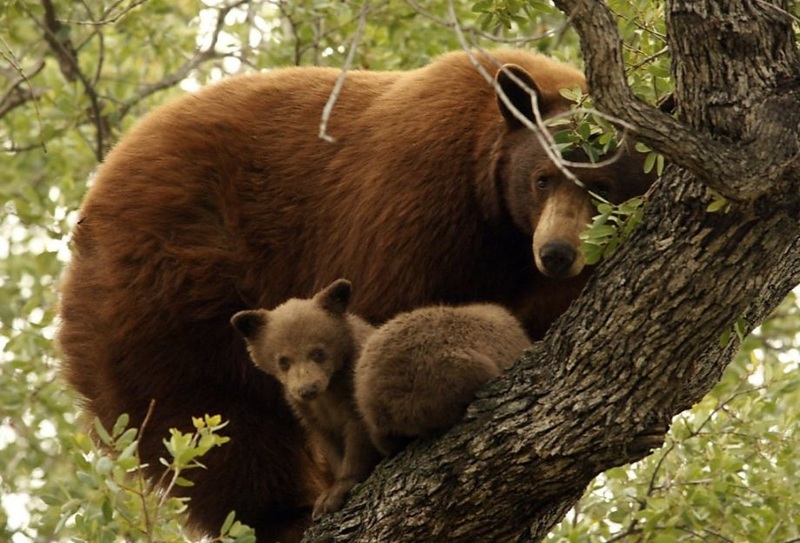 The Grizzly Giant in Yosemite's Marpiosa Grove has a branch that is 7 feet wide. The Clothespin has a natural tunnel you can walk though. 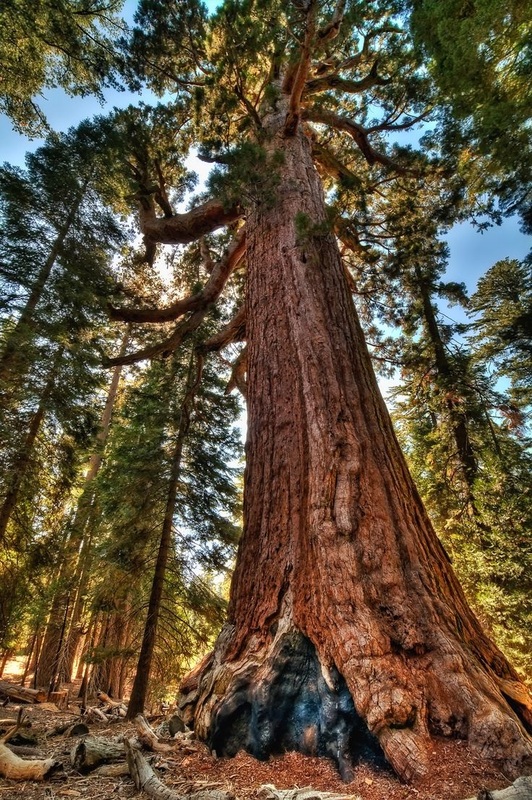 Many of Yosemite's sequoias, including Grizzly are nearly 3,000 years old. These trees have an interesting relationship with fire. 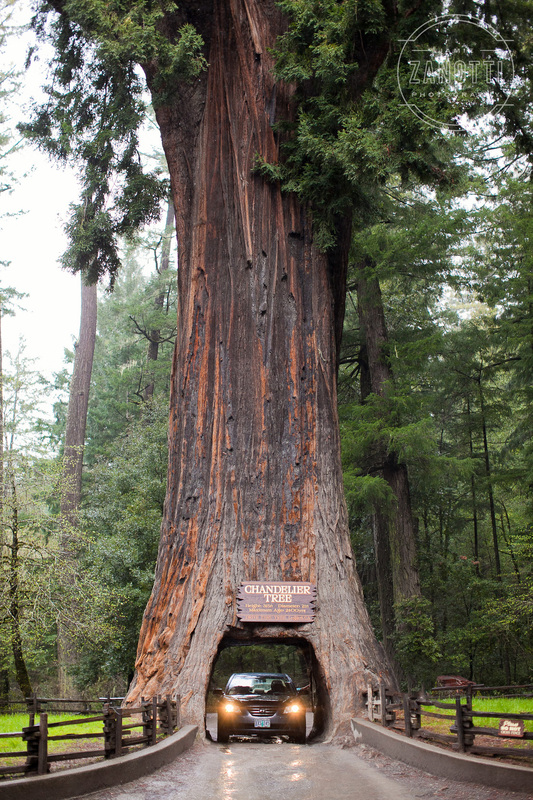 The fire-resistant bark protects the tree, and the heat causes the cones to open, but not before the ash from debris and competing plants, sinks into the soil. 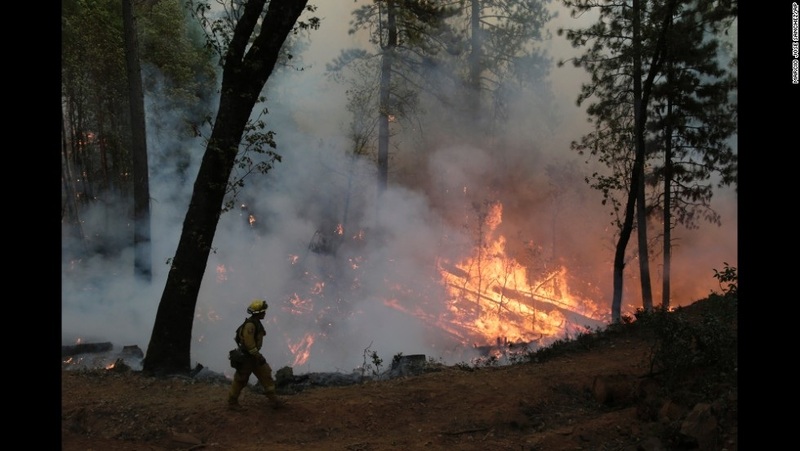 Before the benefits of lightning fires were known, forest fires were doused. Forests grew out of balance to the point that a lightning fire at Yosemite would wreak havoc on the forest. So today, park rangers conduct controlled burning. 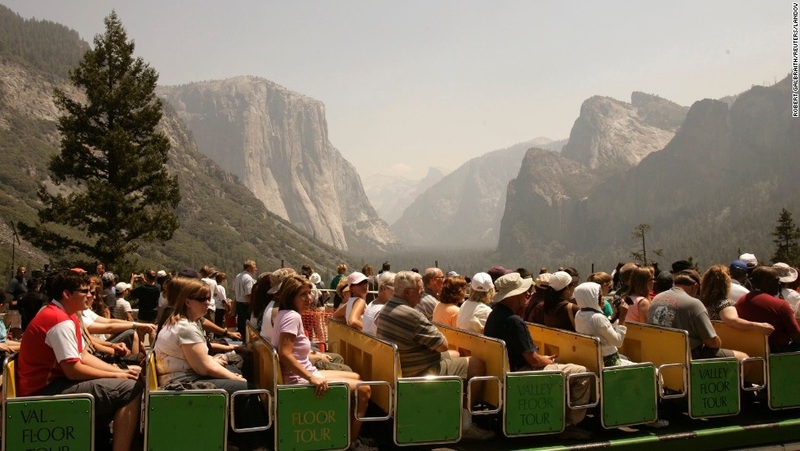 DAY 4: The most visited of U.S. national parks, Yosemite receives 4 million visitors a year, and 90 percent of these visitors gather in Yosemite Valley. 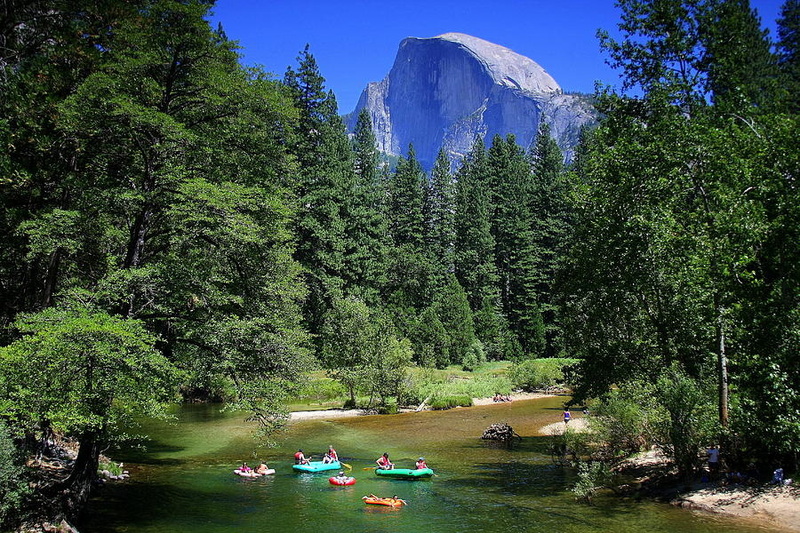 At 7 miles long and 1 mile wide, the scenic valley with its village and summer crowds is but a small percent of the national park’s 1,200 square miles. 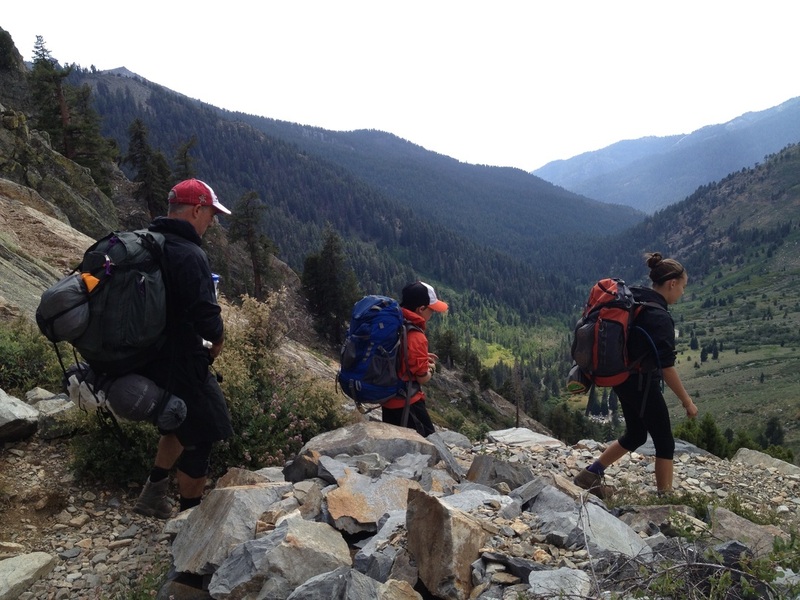 About 800 miles of trails serve hikers, from beginners to the hardiest of backpackers. 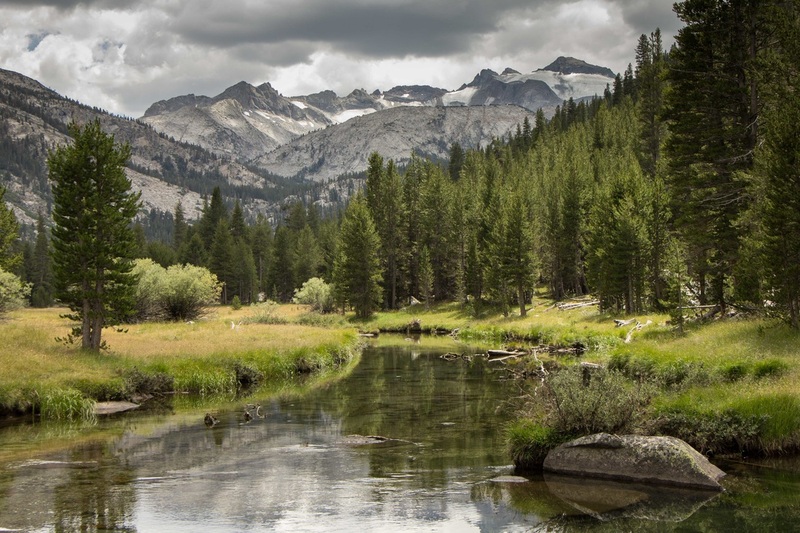 Two designated Wild and Scenic rivers, the Merced and Tuolumne, begin in the park. 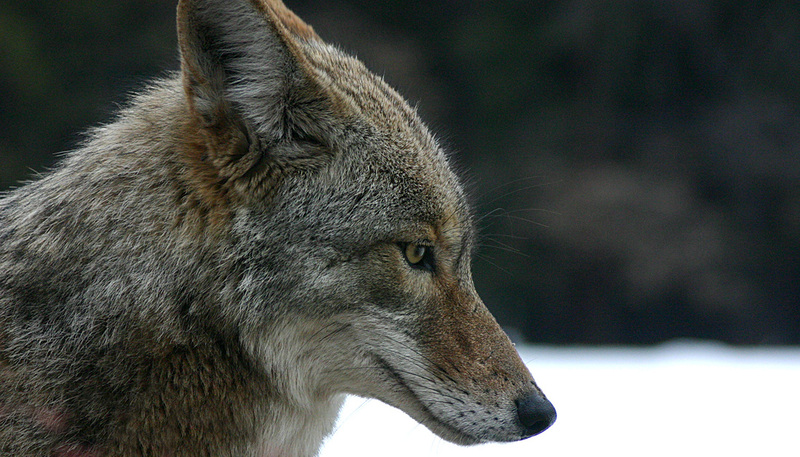 More than 400 species of animals hunt, hide, sleep, feed, care for their young and play in Yosemite. 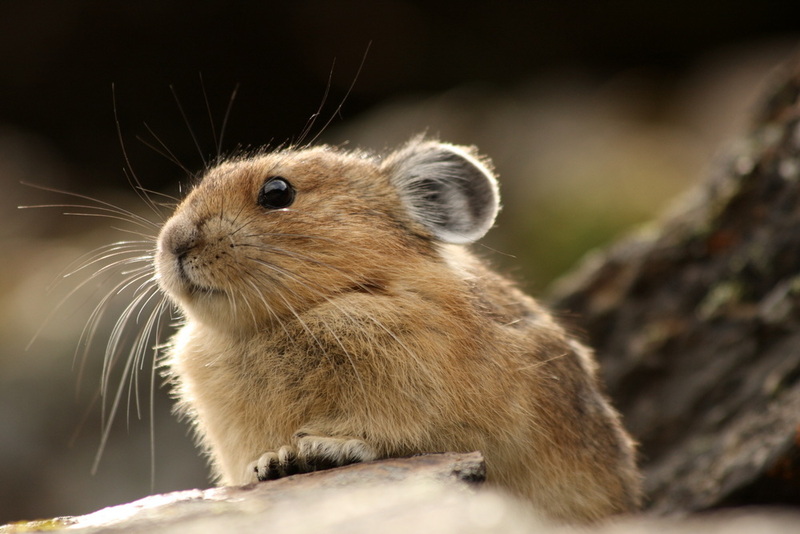 In high-country meadows, backpackers spy the pika (pronounced pi kuh). This small animal resembles a cross between a rabbit and the Pokemon character Pikachu, except the tan-colored pika sleeps in a nest of grass it collects, instead of in a friendly boy's pocket. 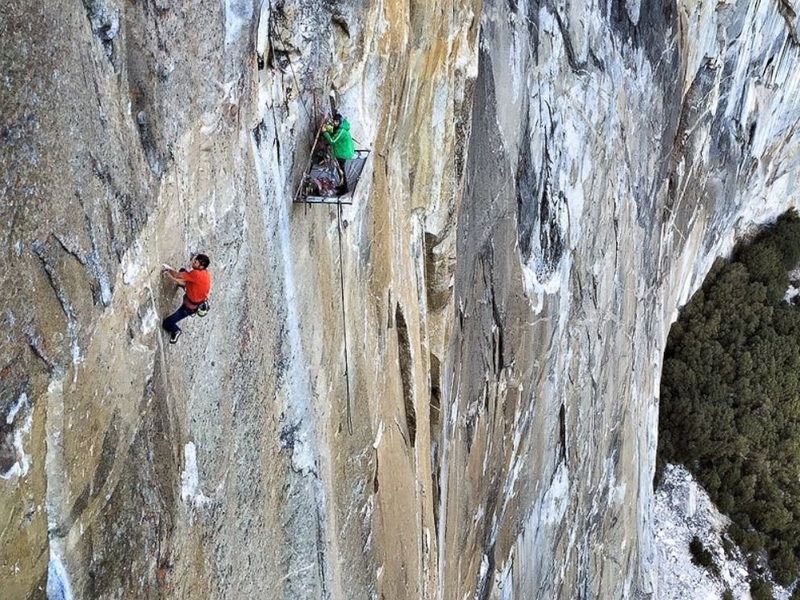 DAY 5: There is a lot to do in Yosemite! 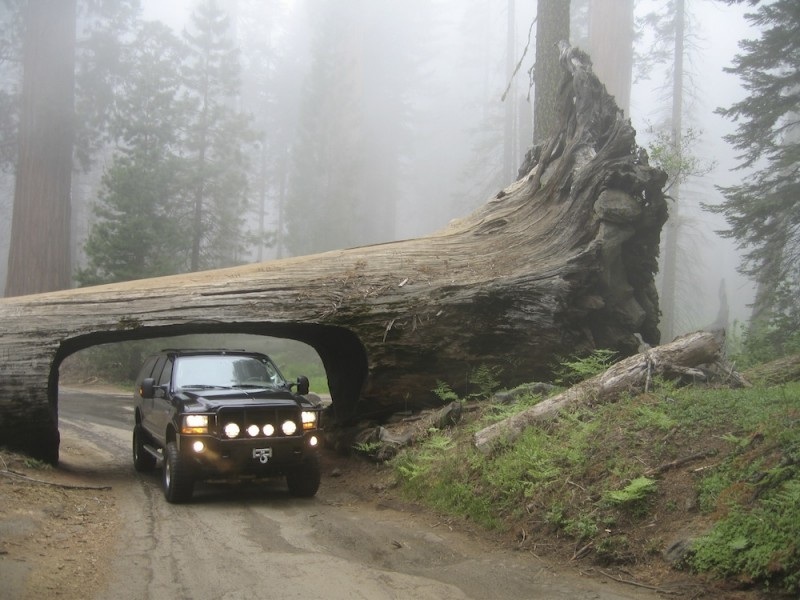 You can even drive your car through a giant sequoia tree! 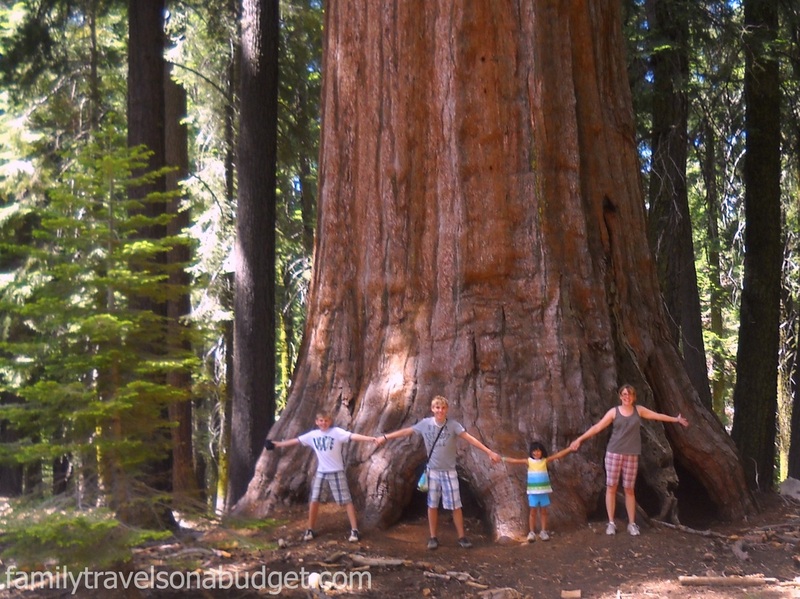 Most people are shocked at the size of the trees in Yosemite. 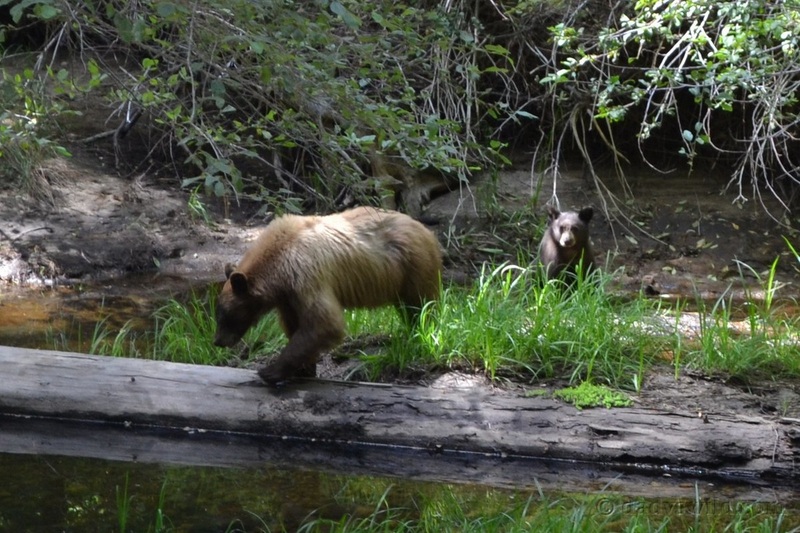 The park is also known for the black bears that call Yosemite home. 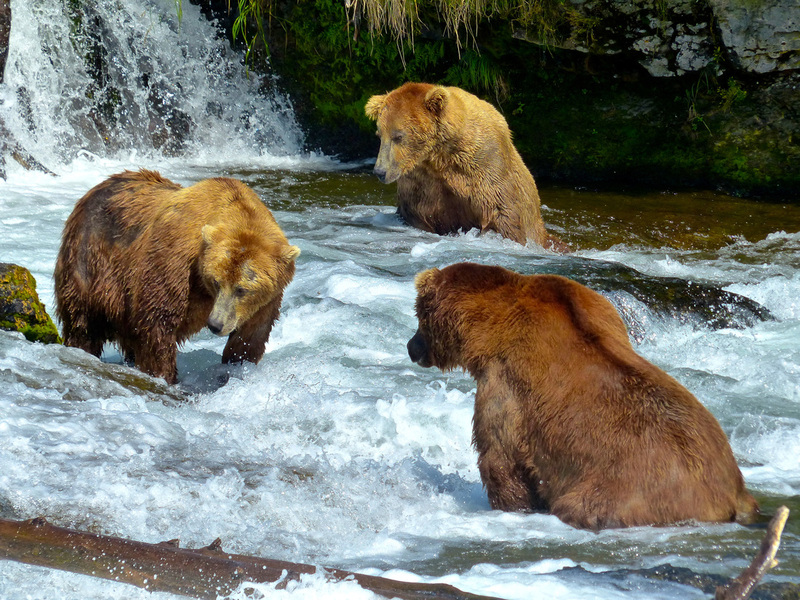 While there is a vast territory for these animals to seek their natural foods, more and more bears are finding human food a temptation. 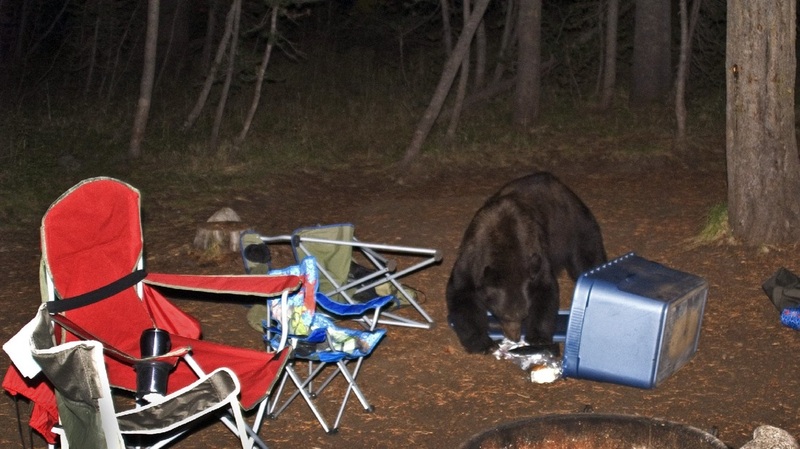 The danger lies when they lose their fear of people entirely and brazenly walk into campsites and raid improperly stored food or break into cars because they smell something interesting. 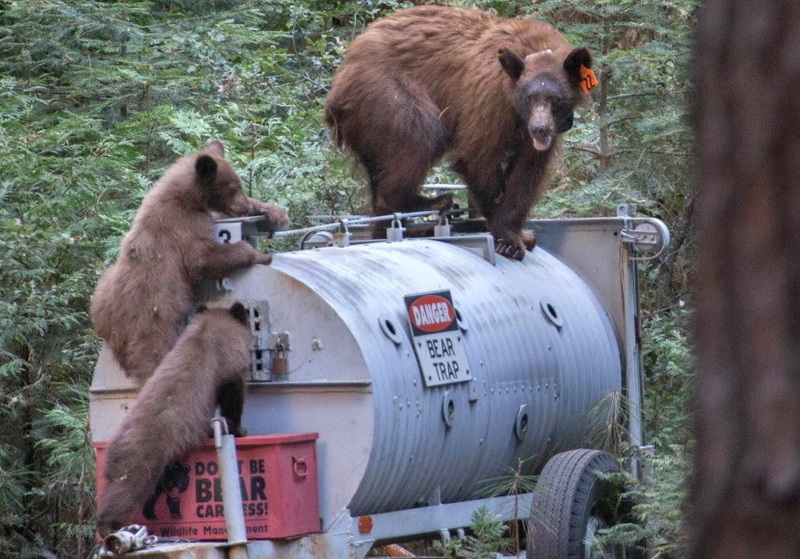 Yosemite has implemented regulations concerning the storage of food in bear-proof storage lockers that are provided in camp areas. 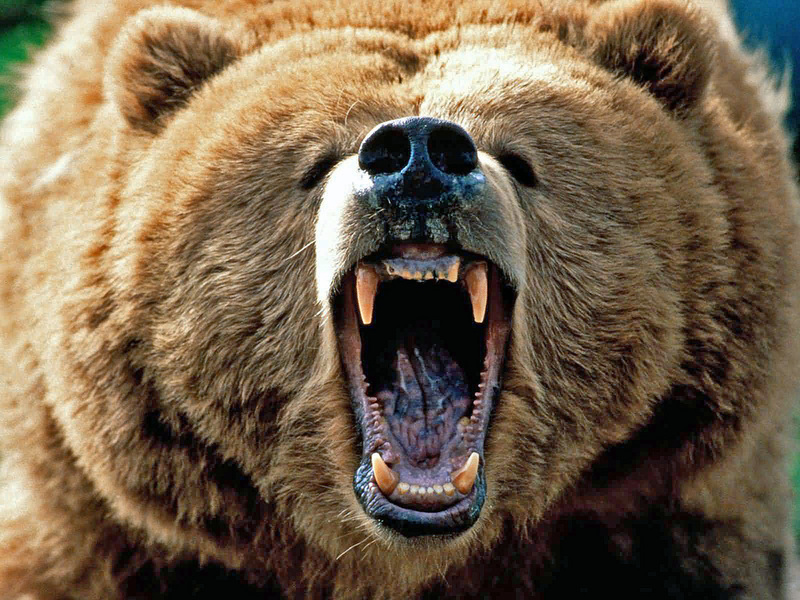 If you see a bear, the best thing to do is to keep your distance.